Located right next to The Home Depot, Storage Express is in a great location that’s convenient to nearly anyone in the Crawfordsville, IN who needs some extra space. 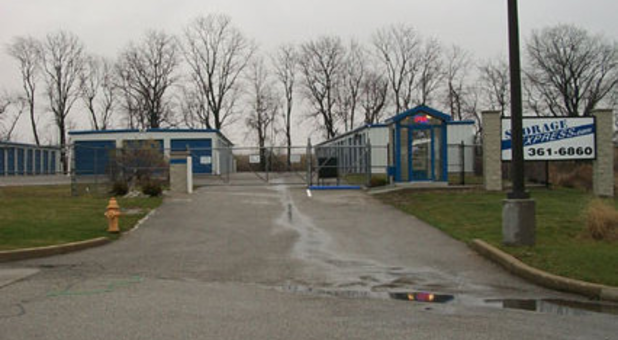 We’re situated right off US-231 and near Culver’s, Buffalo Wild Wings, and Walmart Supercenter. You won’t find friendlier service anywhere else, so let us provide you with the storage unit you need to meet your needs. Contact us today! 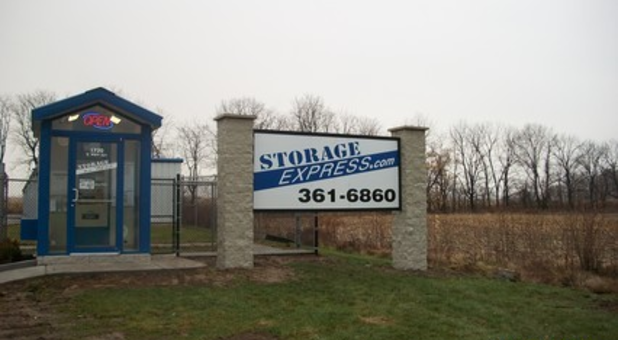 Storage Express is located on the south side of Crawfordsville, directly behind the Home Depot on S. Washington St/231 across the street from the Super Walmart. 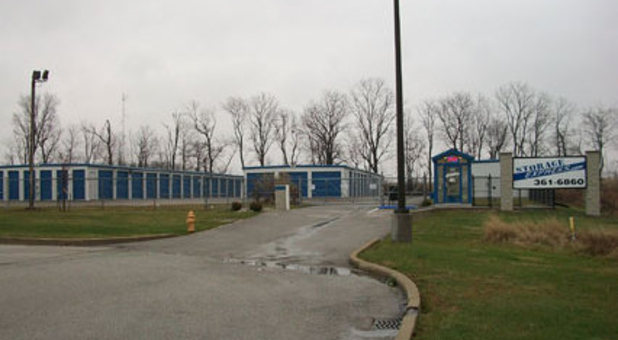 We want your self storage experience to go smoothly, so we offer a 24/7 on-site rental and payment center, as well as 24-hour access to your storage unit. You’ll be sure your belongings are safe with our security monitoring in our fenced facility with personalized gate code access and pest control services. At our storage facility, we’ll never require you to pay a deposit and we’ll keep you up-to-date on your bill with our complimentary e-statements. We’re proud to serve individuals and businesses in the Crawfordsville area in addition to Fiskville, Ames, Smartsburg, Manchester, Mace, Garfield, Whitefield, Hibernia and the surrounding communities. 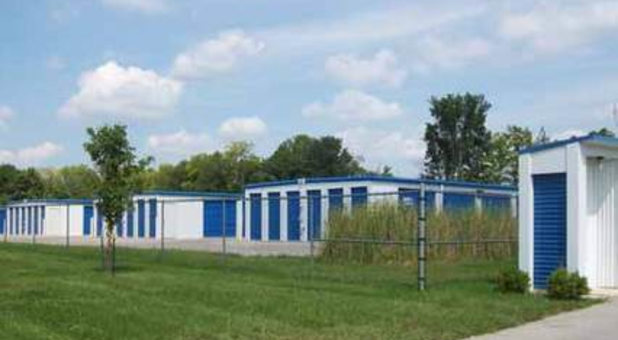 Stop by our facility today and learn about all our storage options! This is my second time using Storage Express and I've been very satisfied both times. Great prices and very secured storage! Love hearing this, Kayla. Thanks so very much. We're here for you 24/7! Michelle, thank you so much for the positive review!